The setting where our love story begins. oh wow. 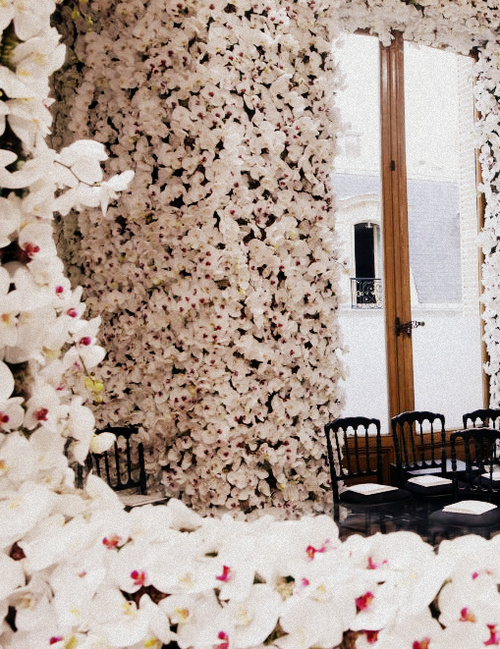 Walls of orchids. I would have never thought of that. Awesome! What else to say...Breathtaking and fabulous!